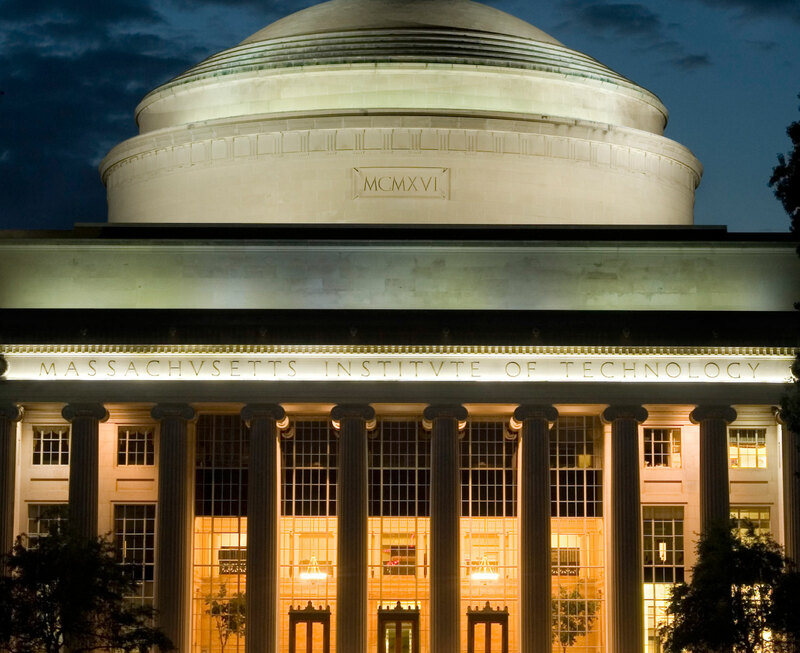 Susan Hockfield served as MIT's 16th president from December 2004 through June 2012, the first woman and the first life scientist to lead the Institute. This site offers a sense of the themes, events and accomplishments that defined her presidency, from launching Institute-wide initiatives around energy and cancer to guiding MIT through the global financial crisis. 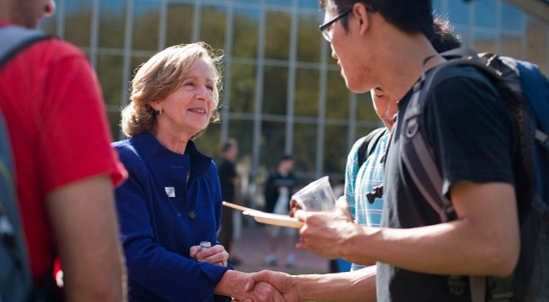 Susan Hockfield led the MIT community through a dynamic period of acceleration and change. This commemorative book captures the themes, events and accomplishments that defined her time at MIT.